Gwyneth Paltrow is off the market. She's engaged to television writer-producer Brad Falchuk. Falchuk co-created the television series "Glee" with Ryan Murphy. 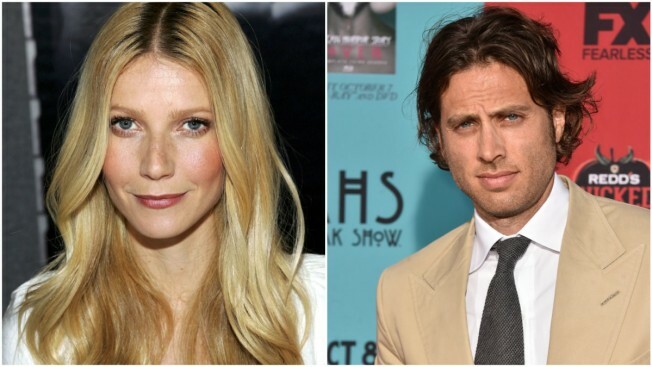 The 46-year-old and Paltrow have been linked for about four years. Her publicist, Stephen Huvane confirmed Monday that the pair's engagement. The couple tells "Good Morning America" in a joint statement that they feel "incredibly lucky."